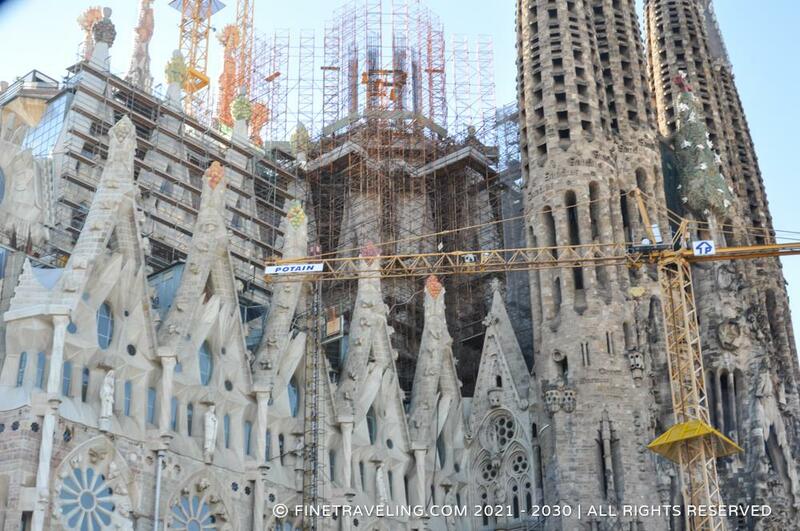 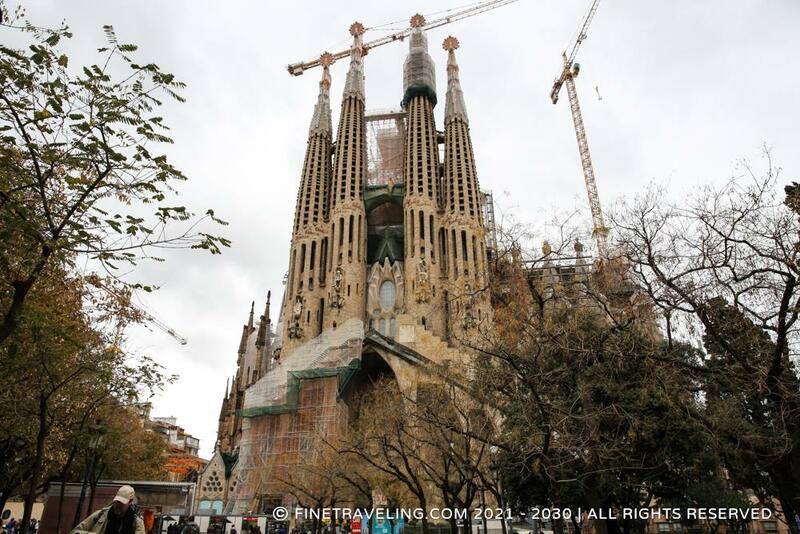 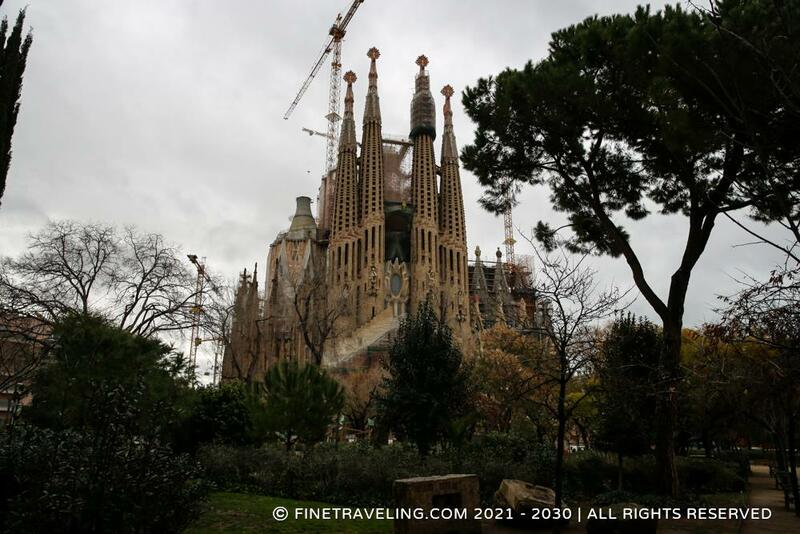 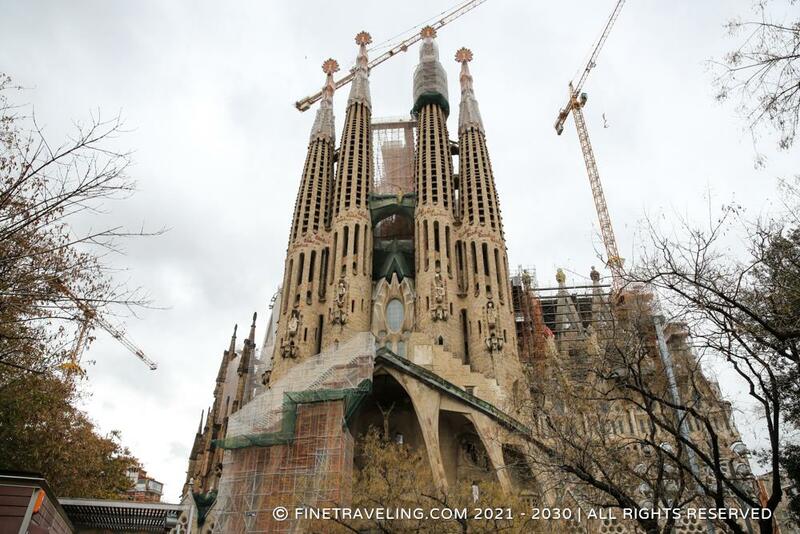 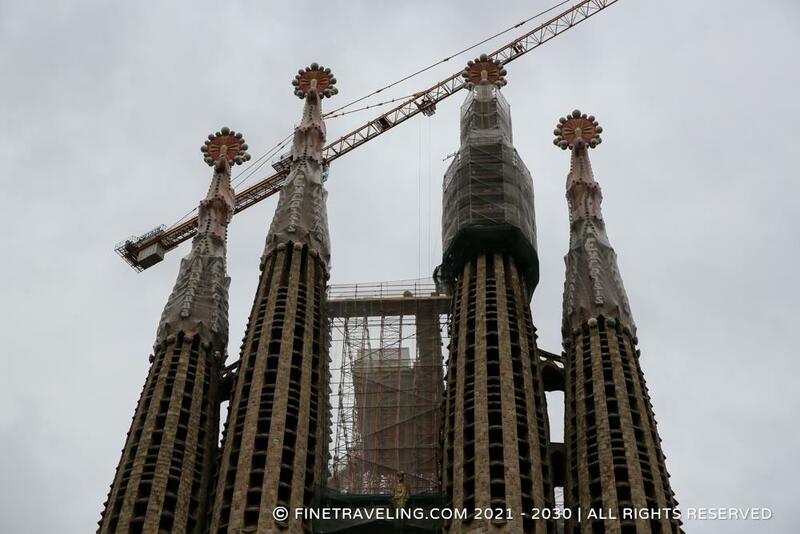 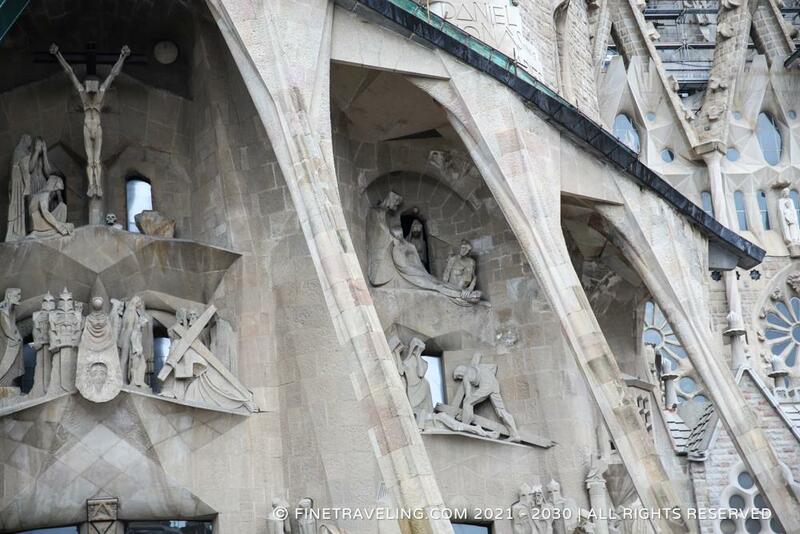 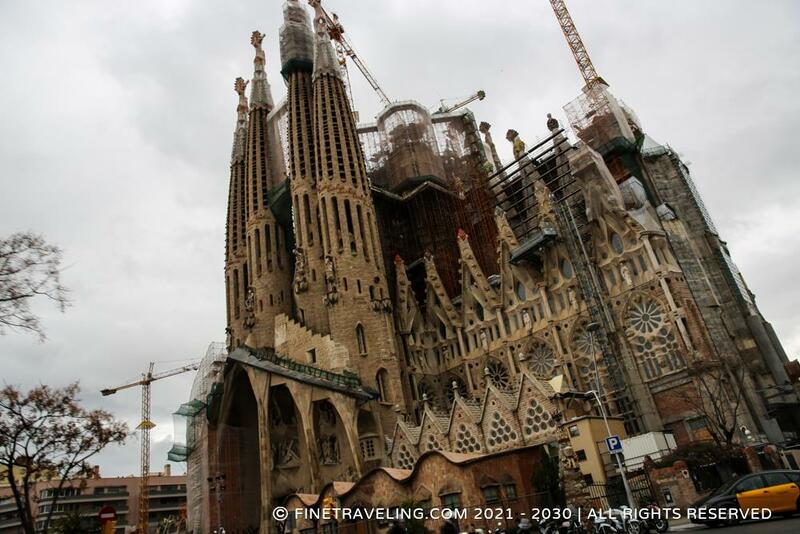 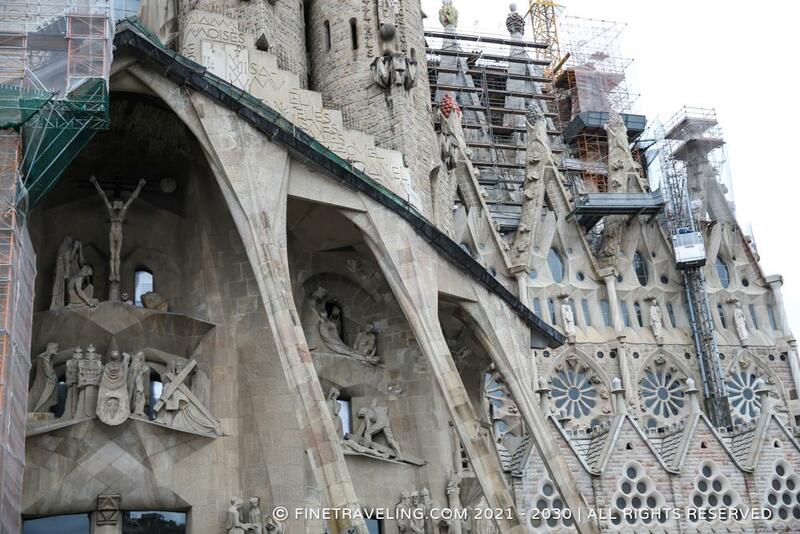 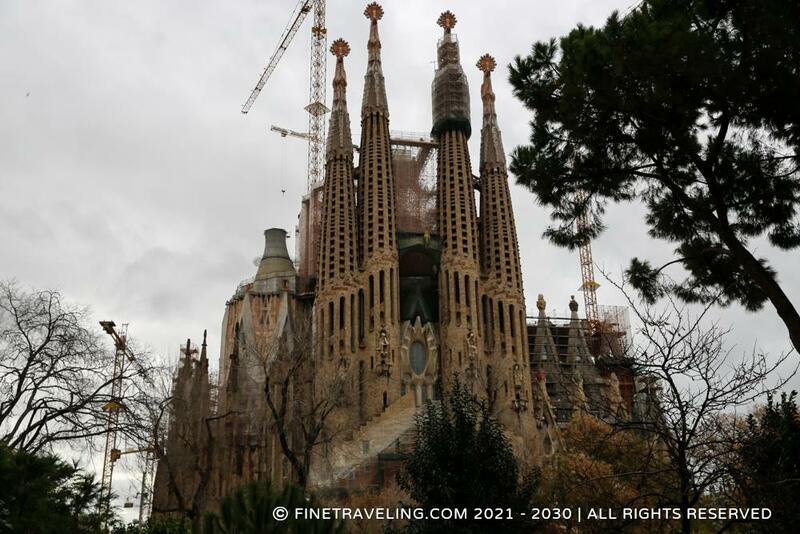 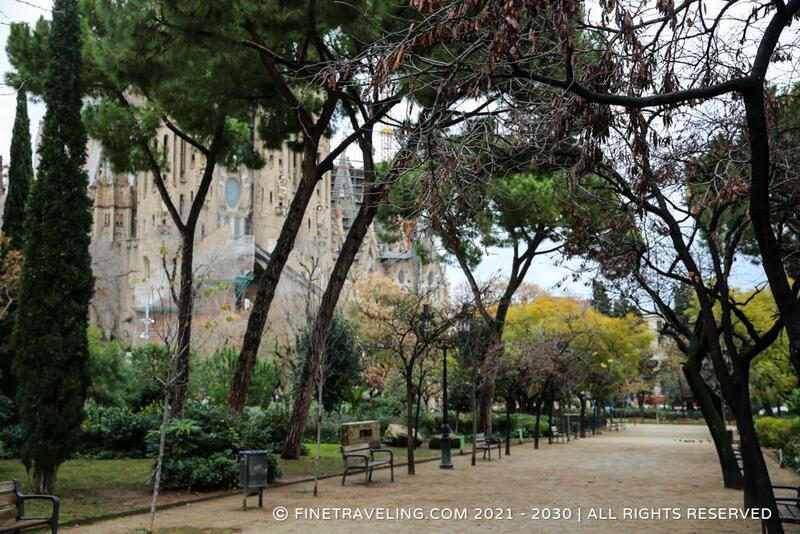 "A man-made wonder of massive proportions, Sagrada Familia may never finish." 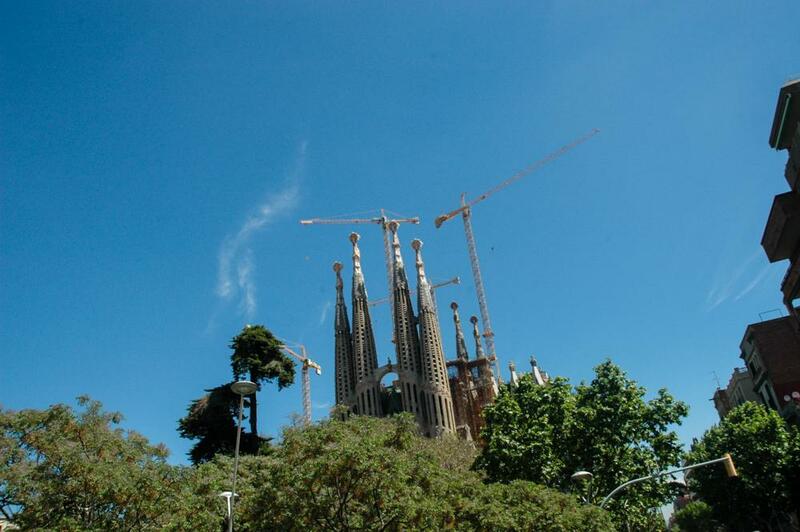 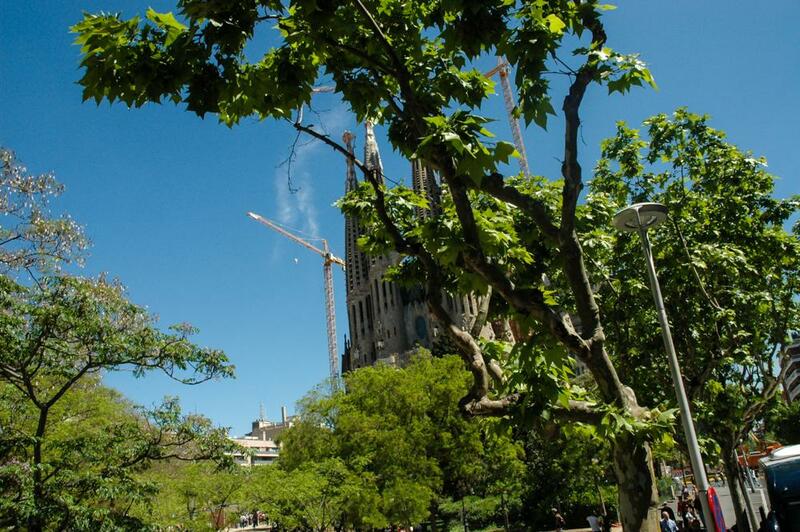 Spoiled only by the working cranes promising its completion, Gaudi's masterpiece is rather a life long sacrificial act of a religious man who often joked that his client was not in a hurry. 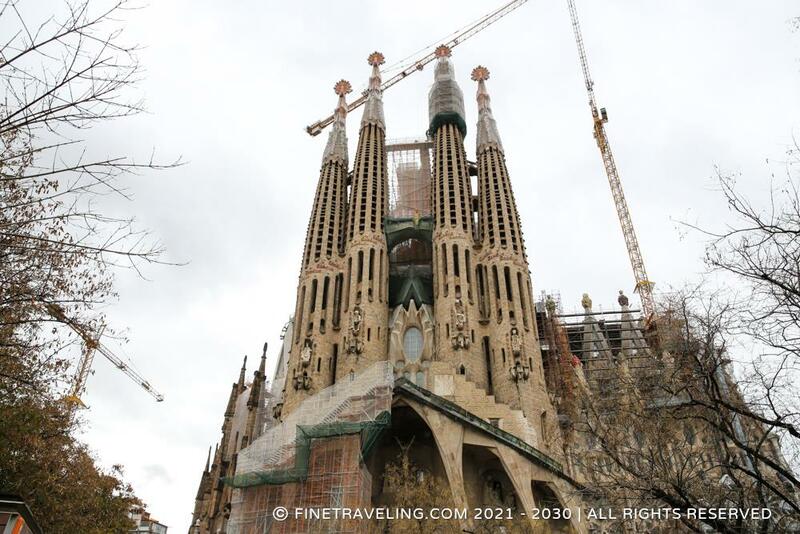 Sagrada Familia is by far the most important building in Barcelona, a must see for tourists, with everything that statement entails, meaning traffic, lots and lots of tourists, pricey tickets, long lines etc. 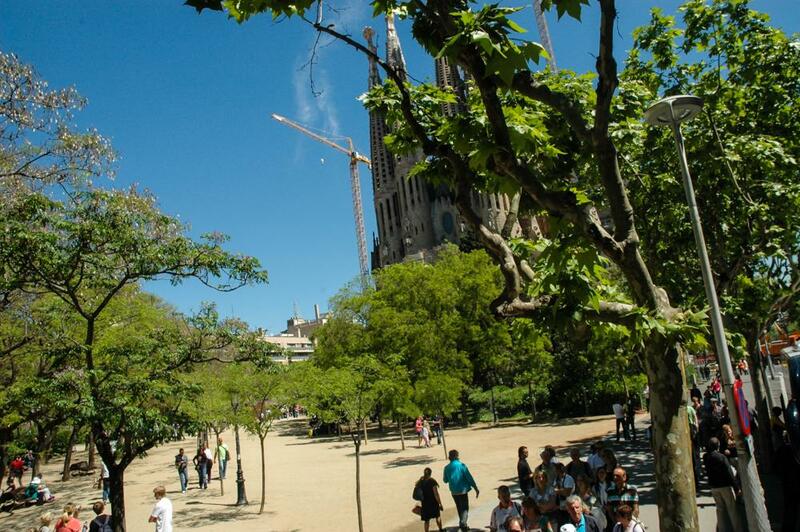 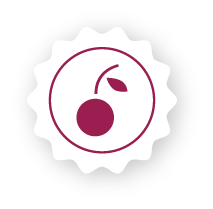 It does get a little better in the afternoon though, and if you get your tickets in advance (on line, from the machine across the street, etc). 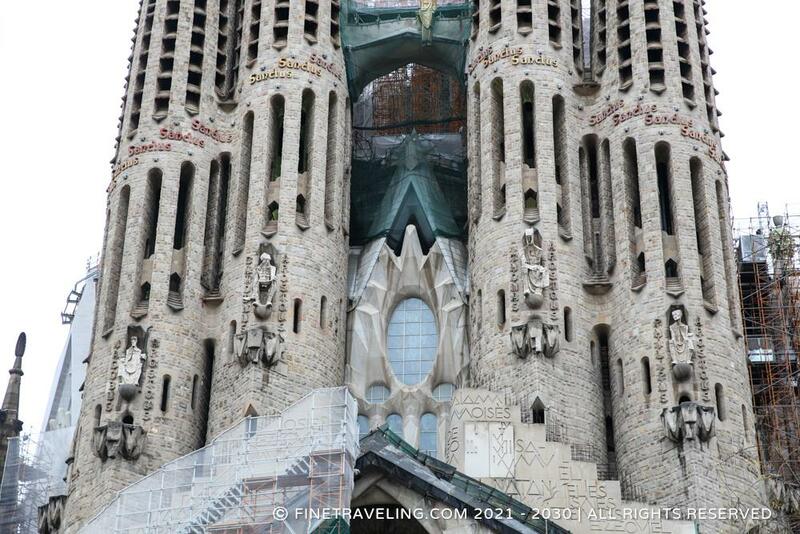 Experience the dramatic effect of the pointed arches, the magnificent stained glass, and the painfully detailed sculptures from every angle of this unique creation. 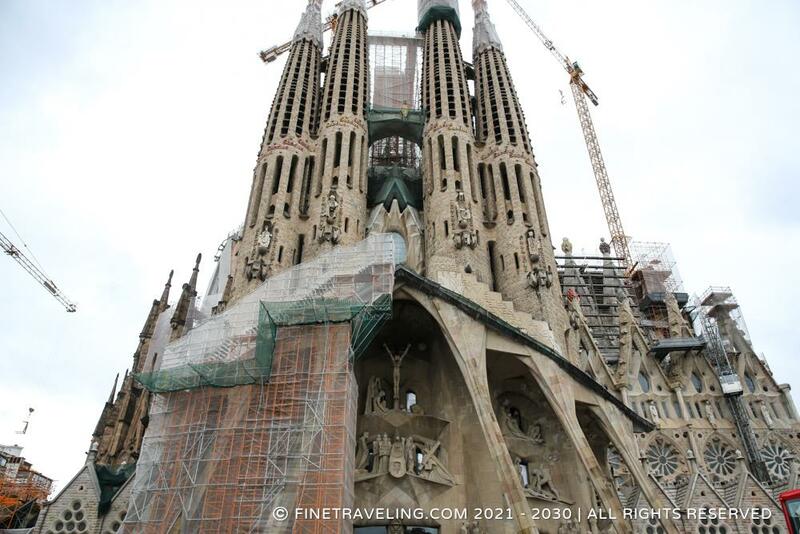 Decades in the making, as it started in 1882, the iconic structure is divine. 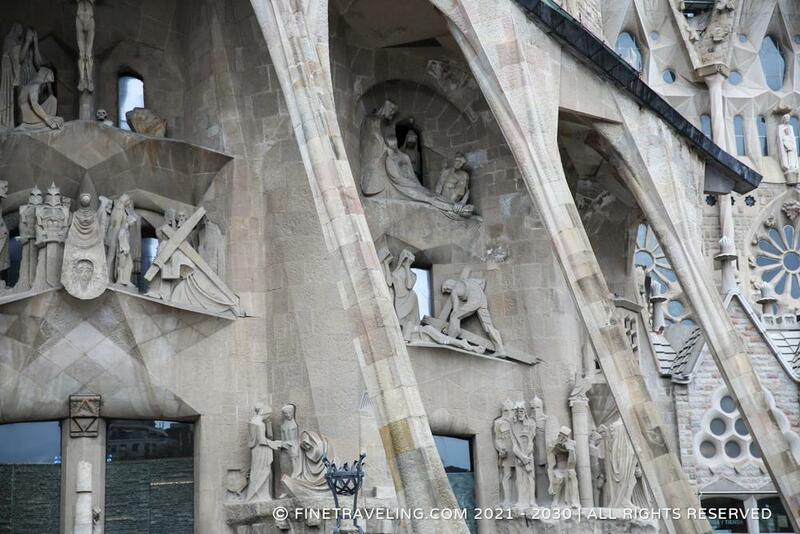 That must have been Gaudi's intention.